A new iPhone SE could be coming soon. Apple could be gearing up to launch new iPhone models as early as next month. New regulatory filings reveal that a bunch of new devices are planned. It’s likely they will be refreshed versions of the iPhone SE, which is due an upgrade in mid-2018, according to recent rumors. Apple tries its best to keep new products under wraps ahead of their official unveilings. It certainly does a better job than most of its peers. But sometimes, those products are leaked by other sources — like regulatory bodies that aren’t quite as secretive. The Eurasian Economic Commission (EEC) — which has previously leaked the iPhone 7, AirPods, and new MacBooks early — has now spilled the beans on a bunch of new handsets Apple is planning to release this year. Apple devices typically turn up in this database one to two months ahead of launch. This suggests the new handsets will arrive in May or June. It seems reasonable to assume Apple will announce them during its WWDC keynote in early June. We don’t know for sure what those handsets are yet. Apple doesn’t provide a name; it merely describes each one as a “smartphone running iOS 11.” But given that the iPhone X and iPhone 8 launched just six months ago, they will almost certainly be new versions of iPhone SE. Apple’s newest iPhone SE launched last March with increased storage, but the rest of the device has remained unchanged since March 2016. Current models still pack an aging A9 processor that first made its debut inside the iPhone 6 in 2014. Some rumors have suggested Apple plans to discontinue the device this year, but its compact form factor and affordable price tag make it an important member of the iPhone family — particularly in emerging markets like India, which have become increasingly important for Apple. A new version of the iPhone SE will probably offer the same physical design, again with a 4-inch Retina display, but with more recent internals. 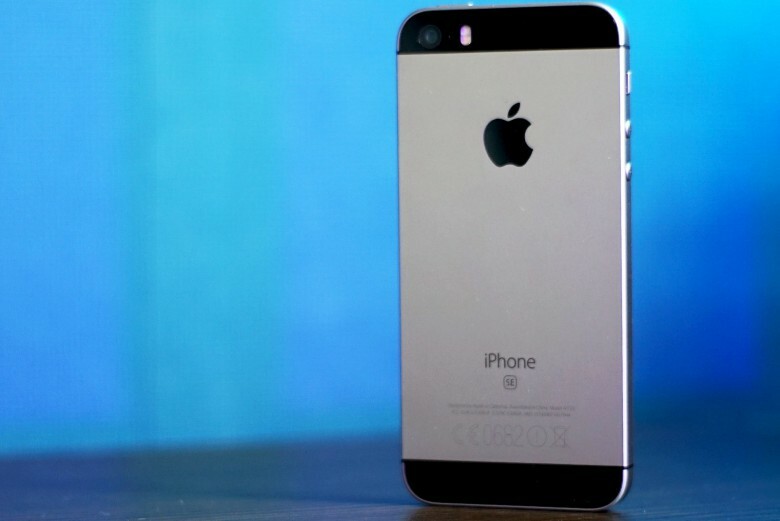 Apple could give the device a more powerful A10 chip alongside improved cameras. Apple is also expected to launch three additional handsets this fall. Alongside a refreshed version of the iPhone X, we’re expecting a larger “iPhone X Plus” — and another device with a 6.1-inch screen that will combine iPhone X’s design and Face ID with a more affordable price tag.